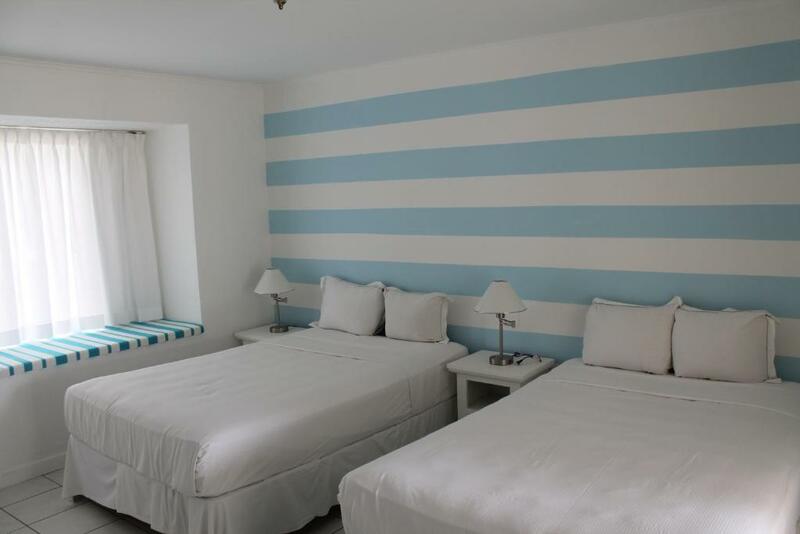 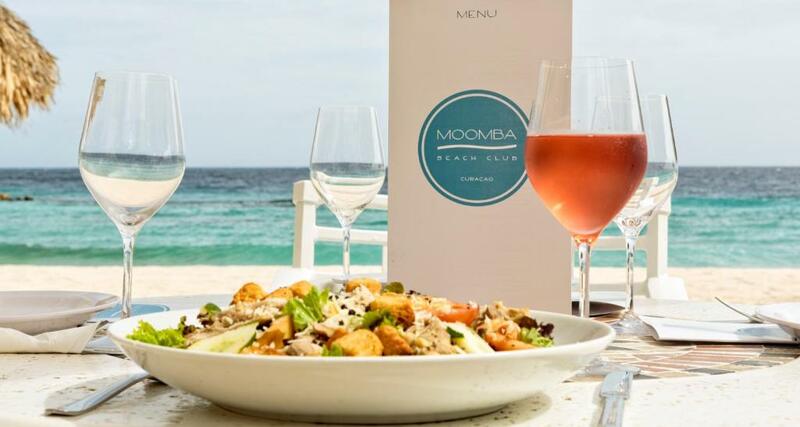 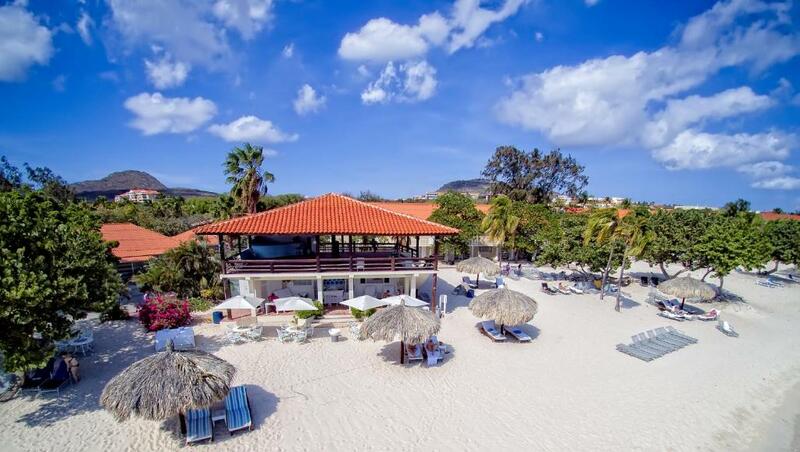 Located in Willemstad, 9 km from Queen Emma Bridge, Moomba B Ocean Front Hostel has a number of amenities including a bar and free WiFi. 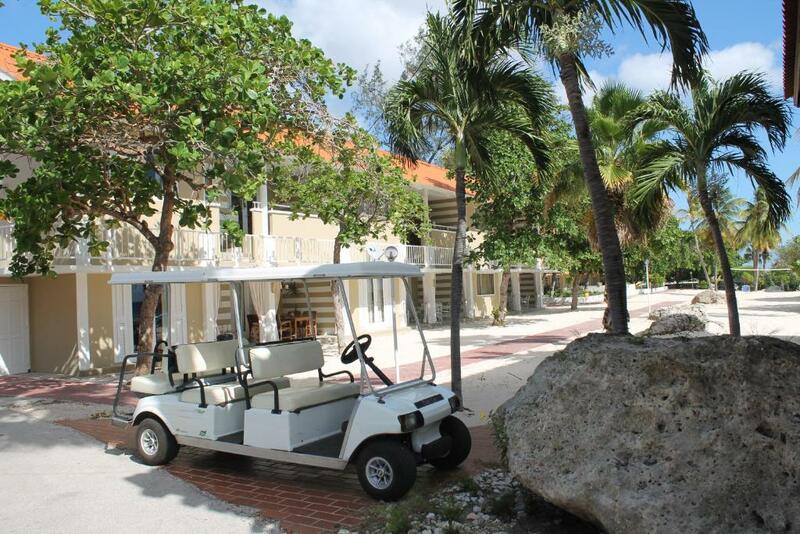 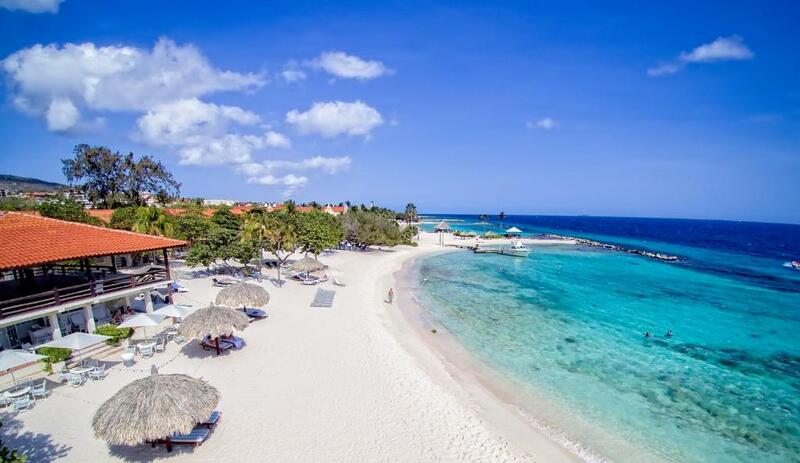 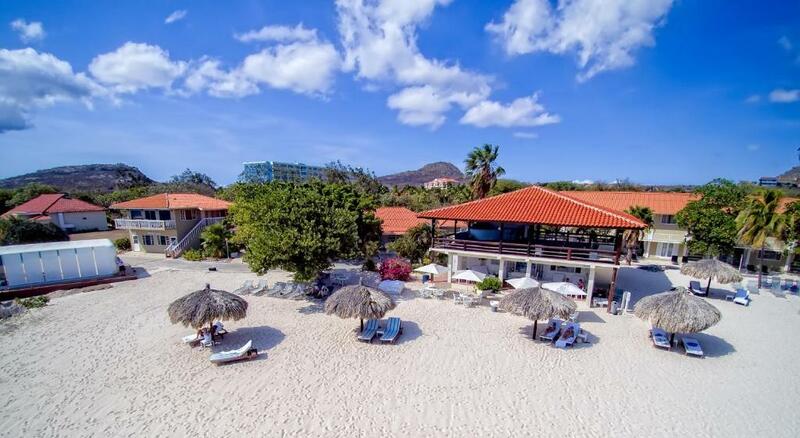 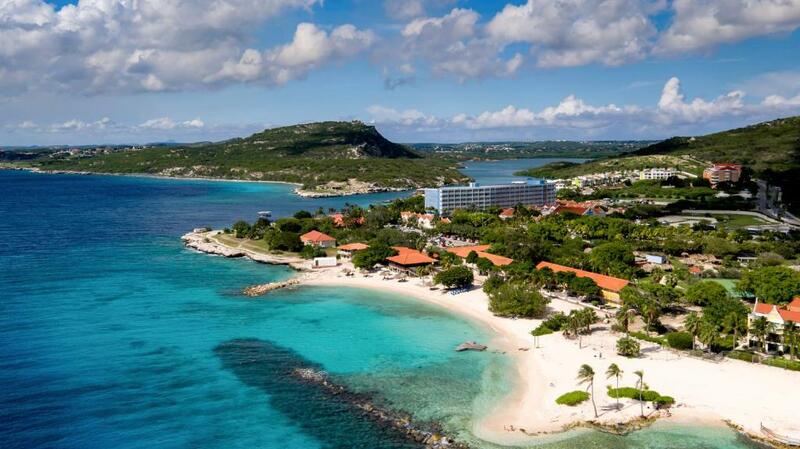 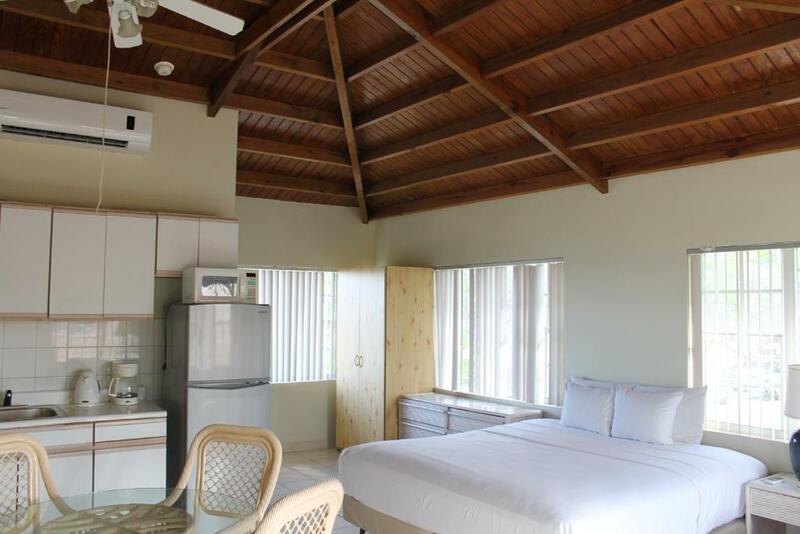 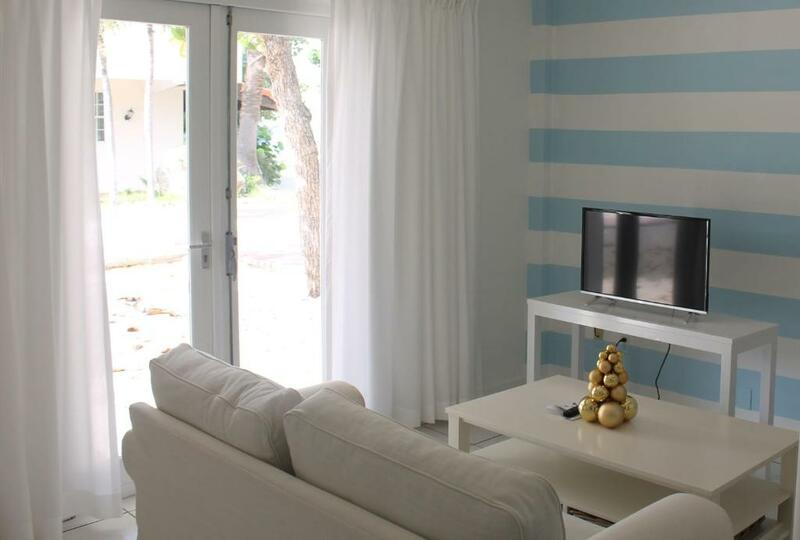 The property is around 11 km from Curacao Sea Aquarium and 17 km from Jan Thiel Beach. 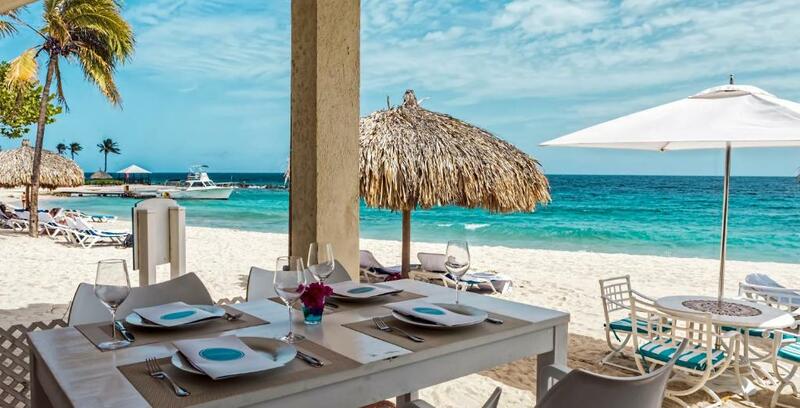 There is a restaurant.